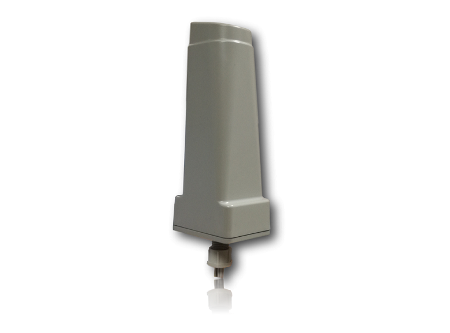 The TM100 is a sensor created to measure temperatures from an external PT100 probe. An usage example for this device is the possibility to measure the temperature inside a fridge keeping the device outside, avoiding all the battery issues given by the cold. Its particular an robust design make it ideal for outdoor and indoor purposes. This sensor has an IP68 protection grade, and can be directly exposed to water. This sensor is LoRaWAN 1.0.2 compliant.